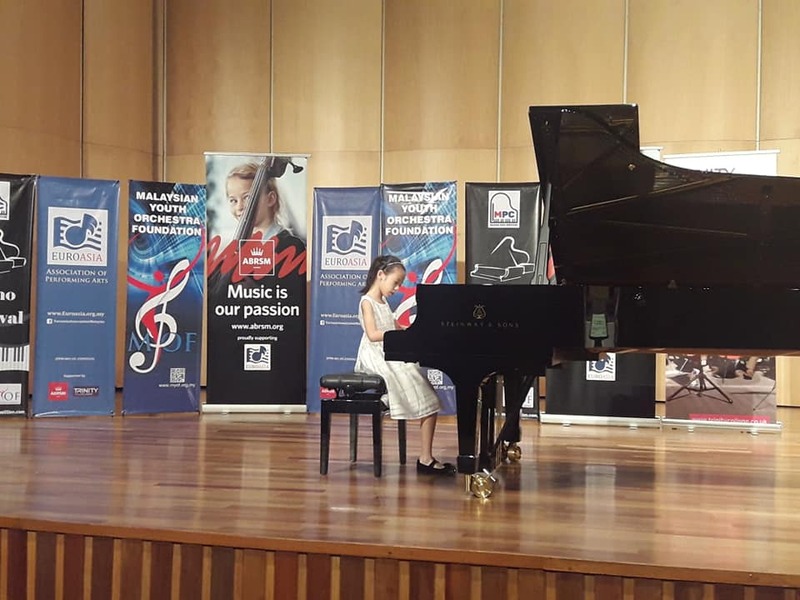 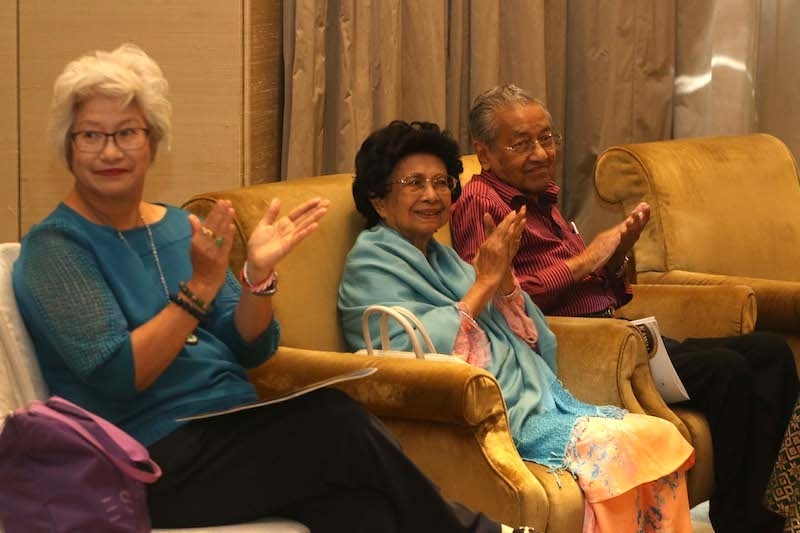 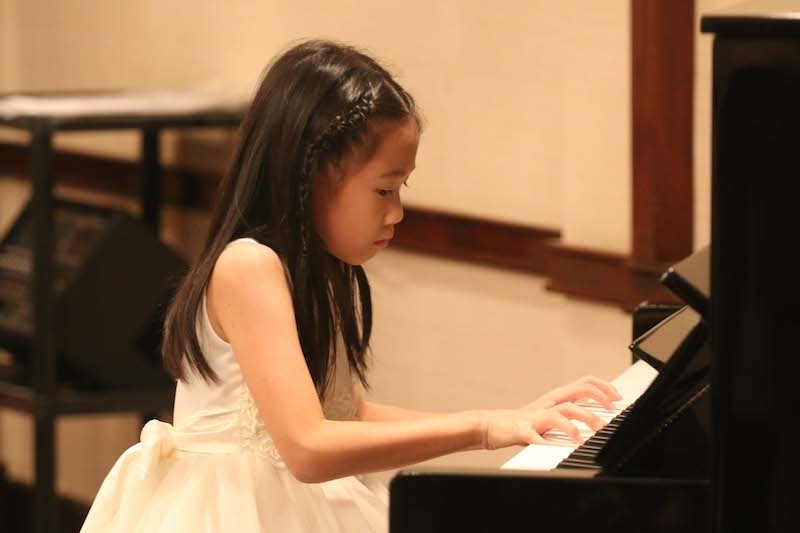 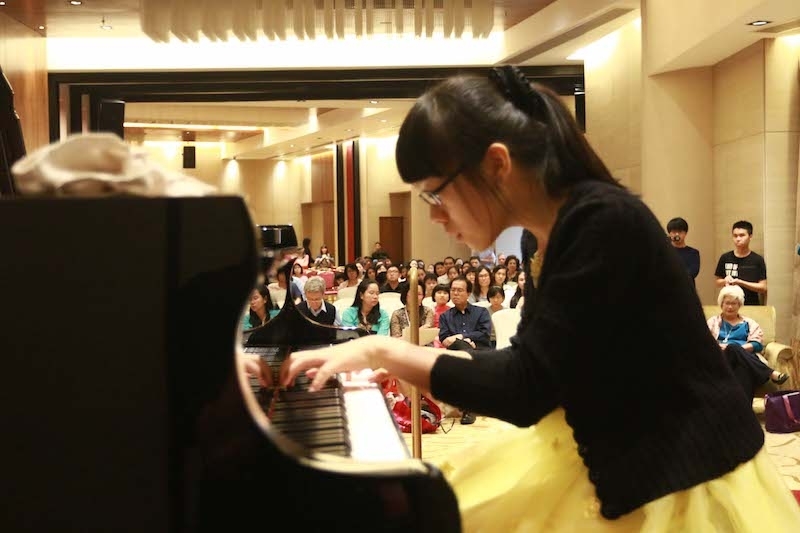 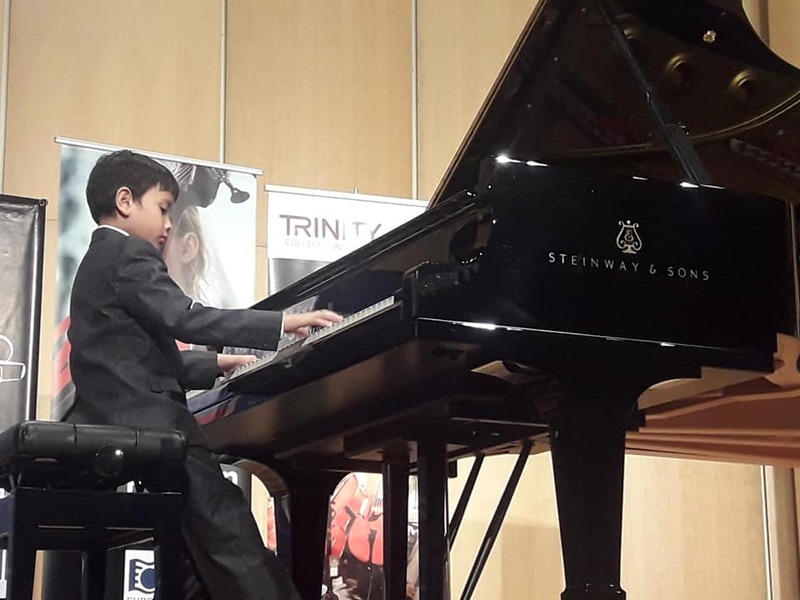 The Malaysian Piano Competition 2018, a new initiative co-presented by Euroasia Association of Performing Arts and the Malaysian Youth Orchestra Foundation. 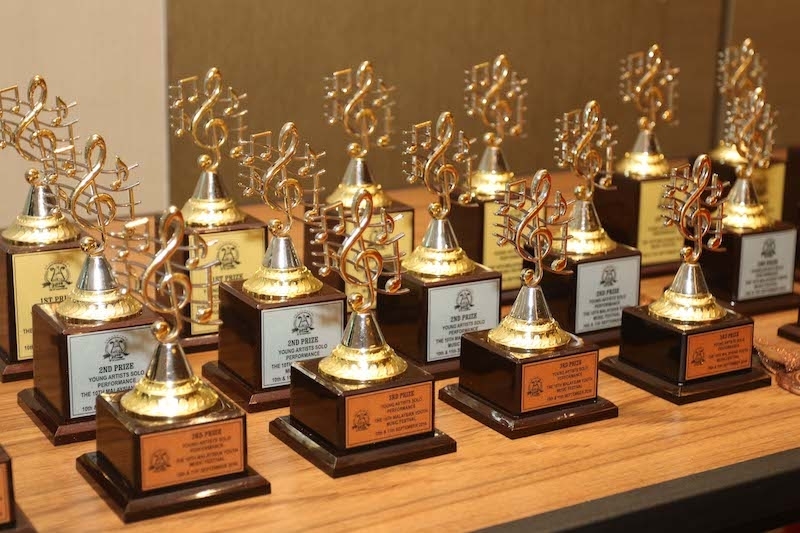 With the surge of music competitions organized by many other organizations over the last few years, Euroasia & MYOF recognizes that collaboration among different establishments is essential in order to provide a higher-quality and fair platform for performance and opportunity for recognition. 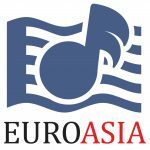 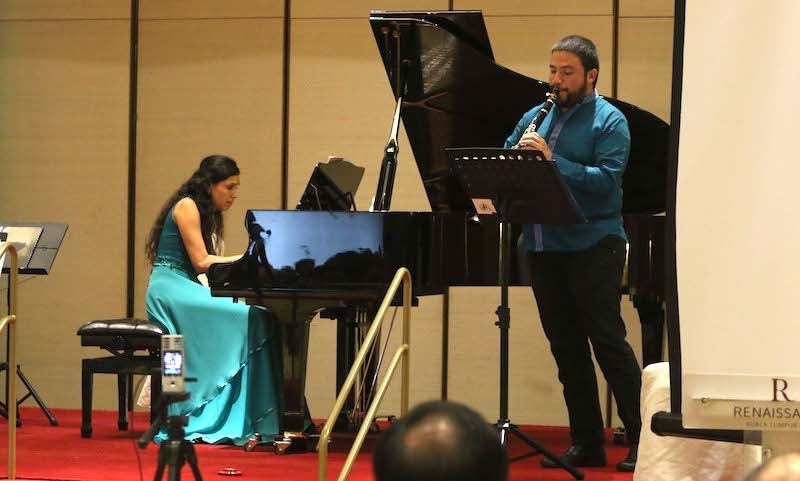 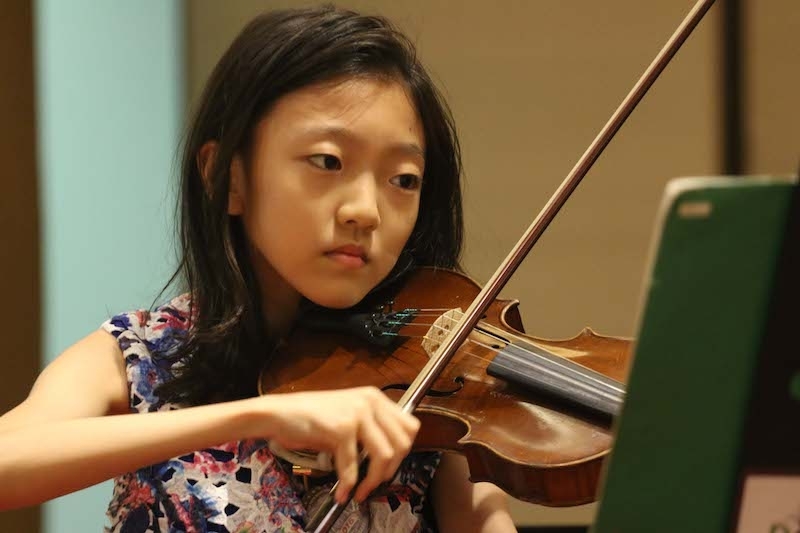 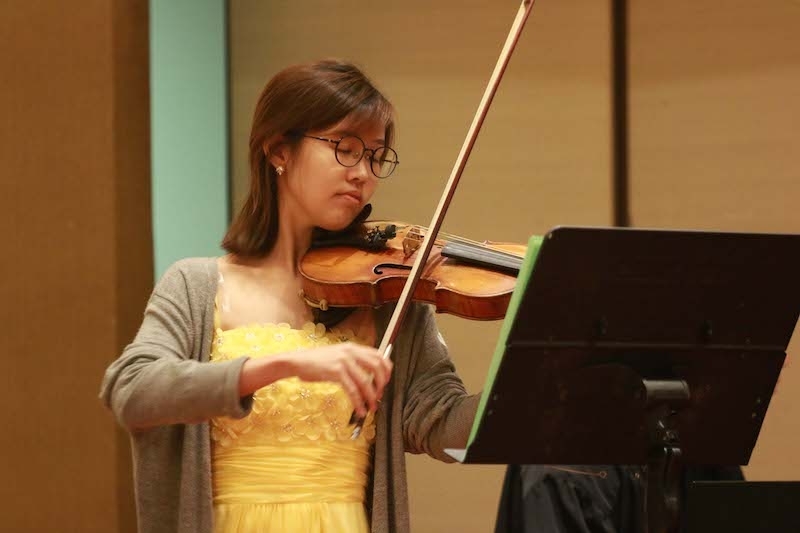 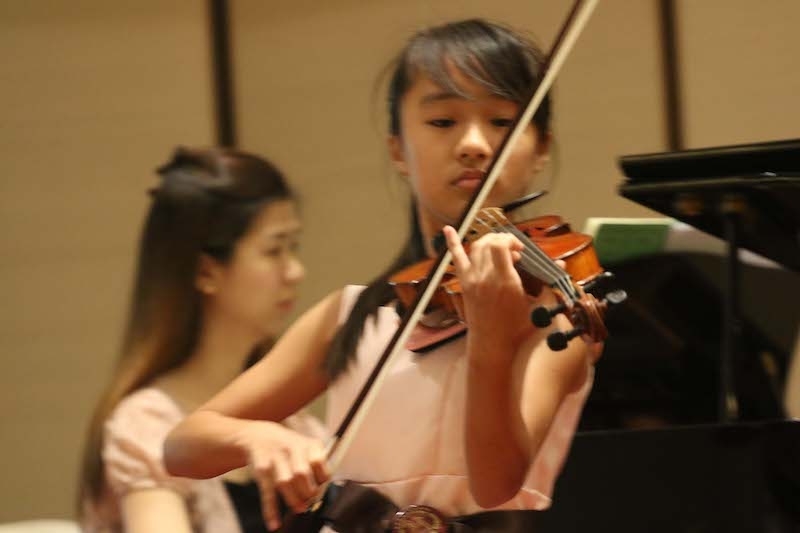 Euroasia and MYOF’s first partnership in 2017 was a move forward to encourage collaboration between organizations with similar objectives – to provide more music students with performance opportunities as well as to improve performing standards. 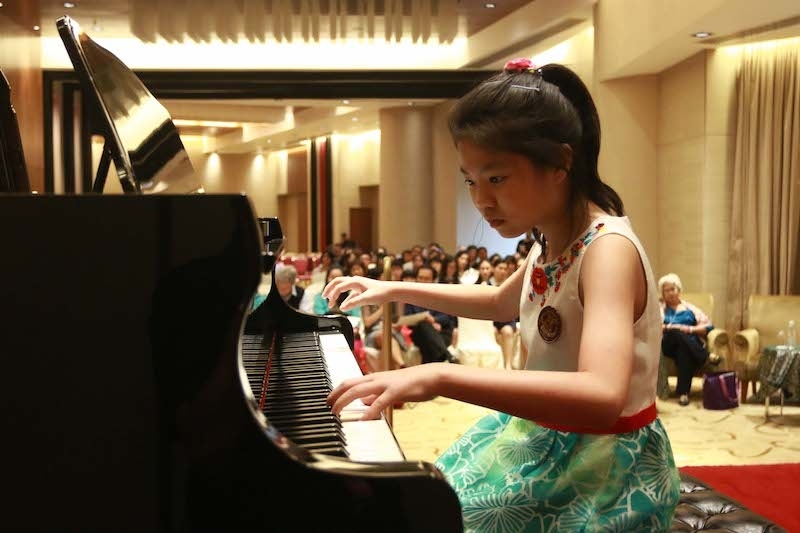 In our effort to encourage higher standards in performing skills, and to recognize the achievements of winning participants in the various regions, Euroasia and MYOF is pleased to initiate the national-level Malaysian Piano Competition in 2018.